The Noble County Community Fair Corporation mission is to make significant contributions towards meeting the educational, cultural and recreational needs of Noble County residents, as well as visitors to the area, by providing facilities, opportunists and encouragement for the promotion of Agriculture, youth education, family and community activities and events. Sponsorship opportunities are always available, please contact us for more details or call us at 260-318-2127! Volunteers are always needed and wanted! there is always something to do, pull weeds, paint, pick up trash, take tickets, help with fundraisers. The list is never ending. We want your help! If you are interested in helping please email us. You do not need to be a stockholder or board member to volunteer your time and services. ​Volunteer: ​Help us with making the Noble County Fair Fabulous! 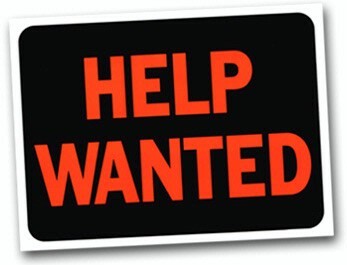 If you would like to volunteer to help with anything at the fairgrounds such as clean up of the fairgrounds or with electrical work or sound system during the fair - please contact by email!